Professor of Economics at Harvard University, Andrei Shleifer holds an undergraduate degree from Harvard and a Ph.D. from MIT. 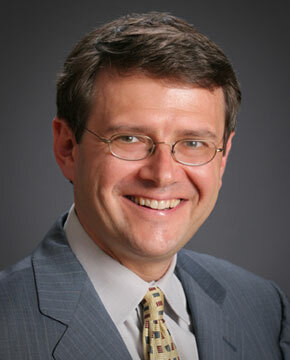 Before coming to Harvard in 1991, he has taught at Princeton and the Chicago Business School. Shleifer has worked in the areas of comparative corporate governance, law and finance, behavioral finance, as well as institutional economics. He has published six books, including The Grabbing Hand (with Robert Vishny), and Inefficient Markets: An Introduction to Behavioral Finance, as well as over a hundred articles. Shleifer is an Editor of the Quarterly Journal of Economics, and a fellow of the Econometric Society, the American Academy of Arts and Sciences, and the American Finance Association. In 1999, Shleifer won the John Bates Clark medal of the American Economic Association. According to RePEc, Shleifer is the most cited economist in the world.